The Thursday October 26, 2017 release becomes the sixth such message in a space of three months – between August and October 2017. It is the second security message in a space of two weeks. 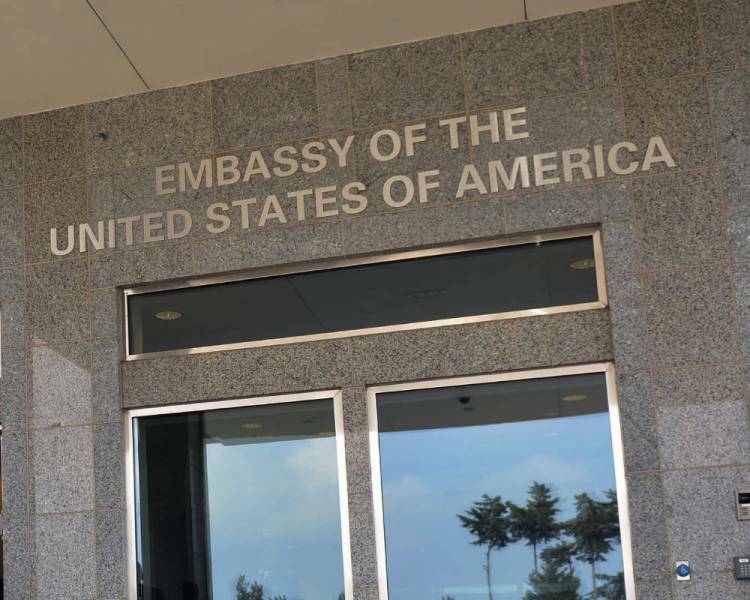 “The U.S. Embassy is aware of reports of violent protests and road closures in the areas of the region of Oromia near Ambo, Bako, and Holeta, west of Addis Ababa,” its recent statement read in part. The embassy cautioned its citizens who found themselves in the affected areas to exercise extra caution and review their security plans at every point in time. On October 11 this year, the embassy issued a similar message in respect of Shashamane when violent protests and road blocks were reported. Since the October 2016 state of emergency rule was lifted on August 8 this year, there has been two security messages each for August, September and October. All but the August 11 version was related to unrest. ኢትዮጵያ ለዘለዓለም ትኑር ኢትዮጵያውያን ግን ገደል ይግቡ!